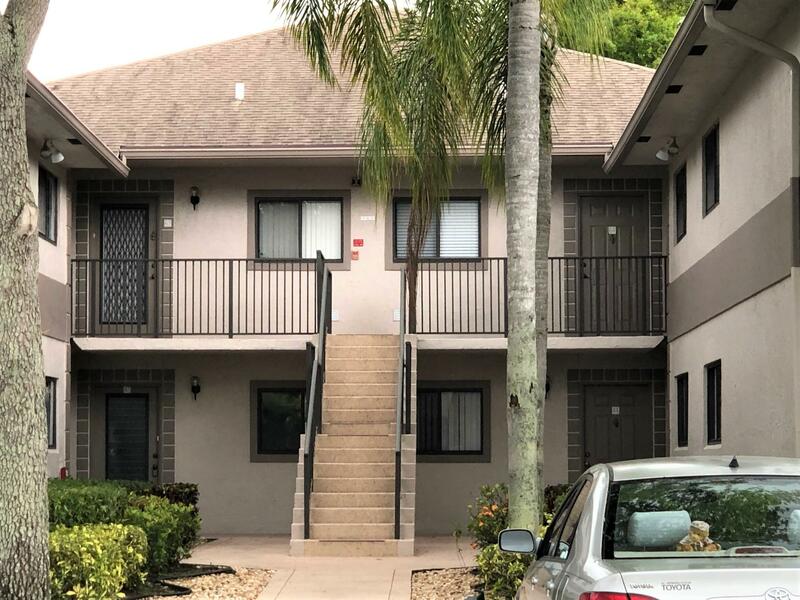 All TROWBRIDGE CONDO homes currently listed for sale in Delray Beach as of 04/21/2019 are shown below. You can change the search criteria at any time by pressing the 'Change Search' button below. "THIS IS A GREAT DEAL!!! BEAUTIFUL FIRST FLOOR CONDO ON THE LAKES OF DELRAY. JUST REMODELED, NEW BATHROOMS, GORGEOUS LIMESTONE TILE ON THE ENTIRE FLOOR, FRESHLY PAINTED, NEW WATER HEATER, NEW CEILING FANS, PLENTY CLOSET SPACE, AND MORE!! LAKES OF DELRAY IS A 55+ ACTIVE COMMUNITY WITH MANY MANY ACTIVITIES!! JUST A FEW MILES FROM THE EXQUISITE DOWNTOWN DELRAY BEACH, CLOSER TO SHOPPING CENTERS , RESTAURANTS, MEDICAL OFFICES, ..PERFECT LOCATION !!! AND READY TO MOVE IN..."